This is it !! We are finalizing details, making sure we have everything. Together with our US pals from Global Lighting we are getting ready to land in Las Vegas! 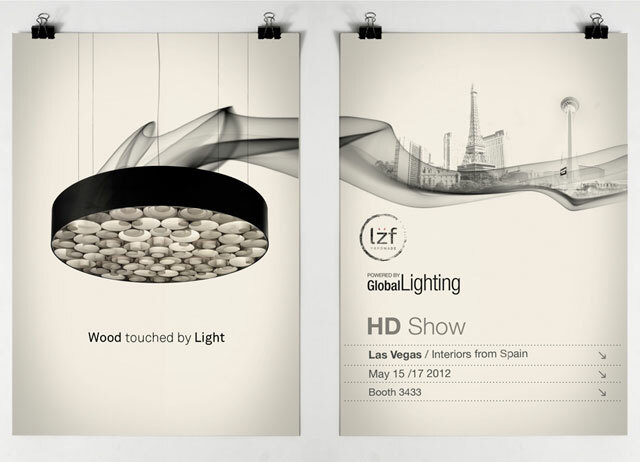 If you want to know more details you can find us on Booth 3433 of the great Hospitality Design fair, HD show 2012. You’ll find two new LZF lamps there. What are their names you ask ? Spiro and Raindrop; both inspired by wood touched by light, of course! You Dig ? If not, you’ll have to wait a few more days…If you can’t, here’s a film from last years edition, our first in the city of a million lights…enjoy and hope to see you there !